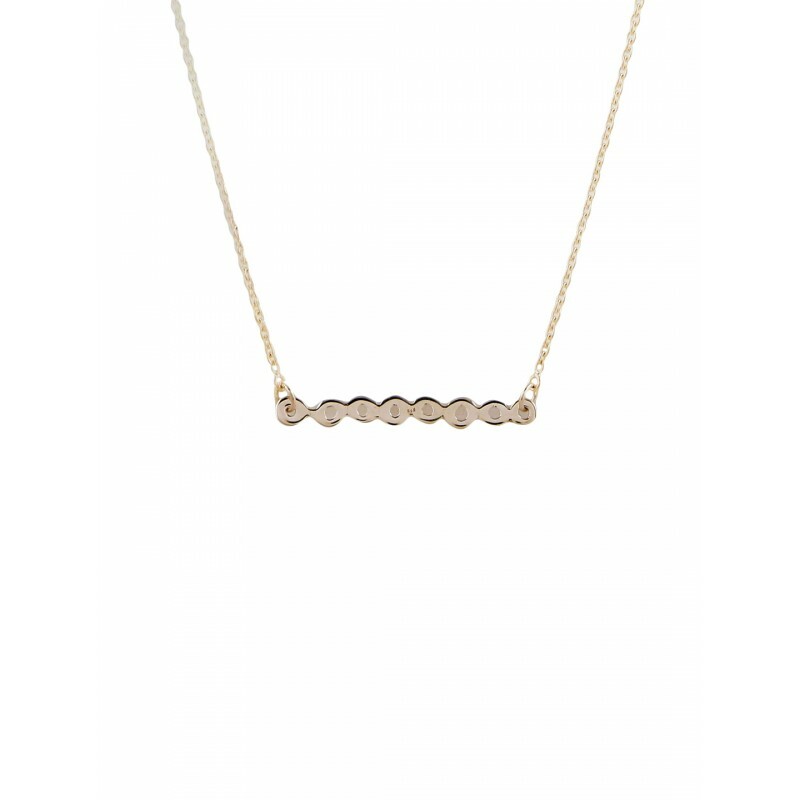 Minimalism at its best , this simple horizontal pendant comes with a chain - rock your office look with this stunner !!!! So very Zen !!!! 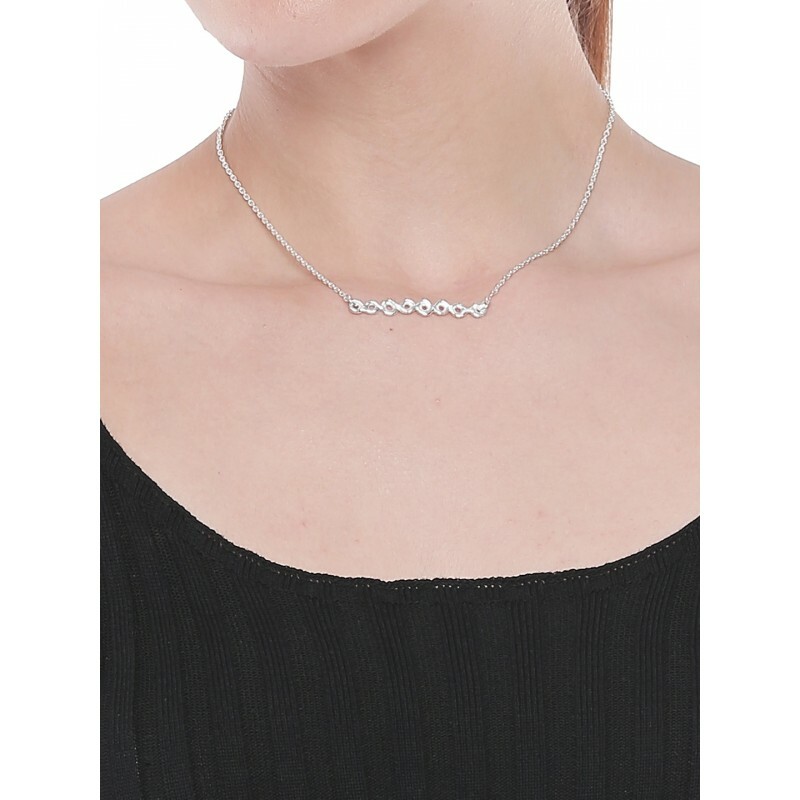 This product is made in pure 92.5 Sterling Silver which is the highest proportion of silver that can be used to make jewellery.